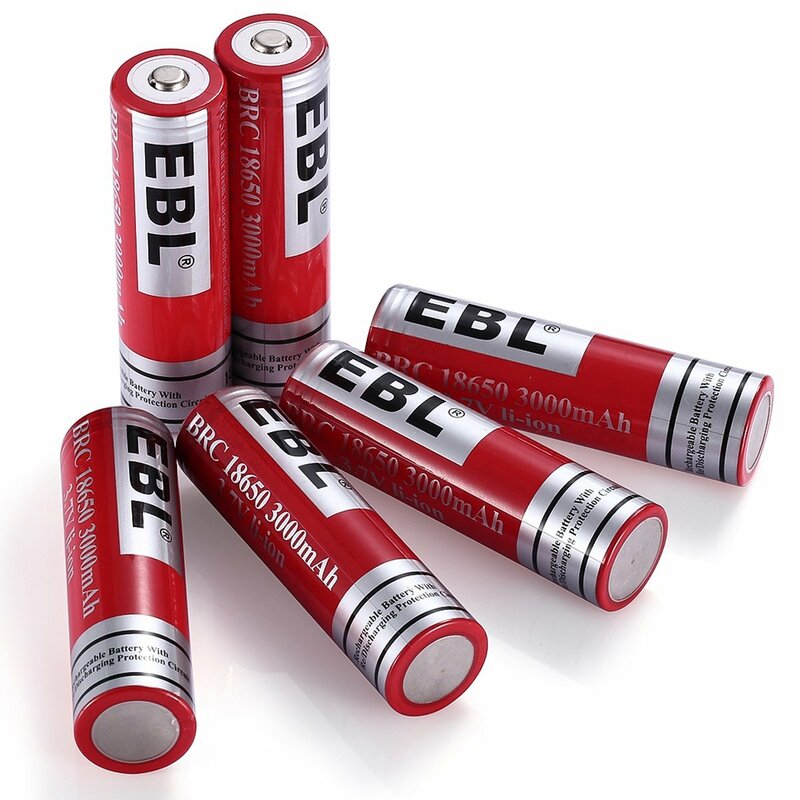 Home › Electronics › Ebl 18650 Battery 3.7V 3000Mah Performance Li-Ion Rechargeable Batteries With.. Batteries 6 Lithium ion batteries required. Fit for flashlight ,camera, watch, toys and many other electronic devices, not for the devcies match the Flat Top 18650 battery like E-cigarette, Reuleux RX 200 and so on.